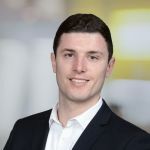 Savills | Which resorts are most resilient? Which resorts are most resilient? The 2017/18 ski season saw some of the heaviest snowfall for years in the Alps, following a number of seasons of historically low levels. Meanwhile, it was a mixed picture across the US and Canada. Weather patterns are changing and snowfall is becoming increasingly unpredictable. 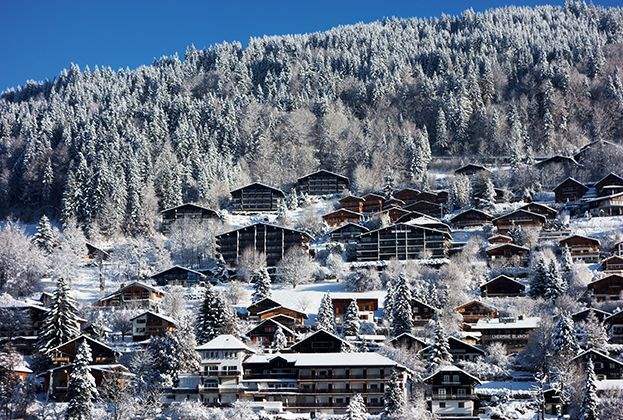 The Savills Ski Resilience Index ranks major global ski resorts using five metrics to measure the quality and reliability of a resort’s conditions, and its resilience against climate change. The five metrics compare snowfall, reliability, season length, altitude and temperature. 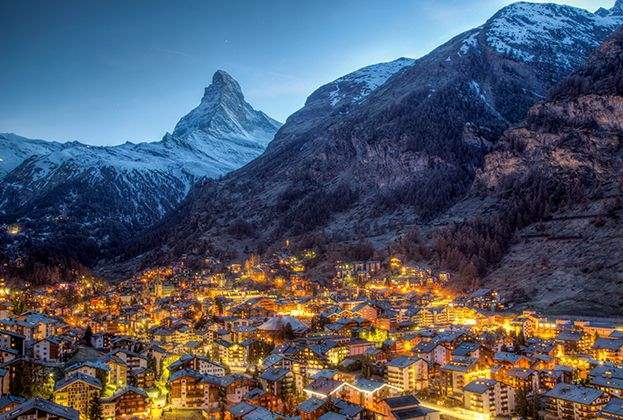 This year, Zermatt and neighbouring Saas-Fee again top the rankings. In a high mountain landscape of glaciers, the resorts have long seasons, and summits of 3,900m and 3,600m respectively. 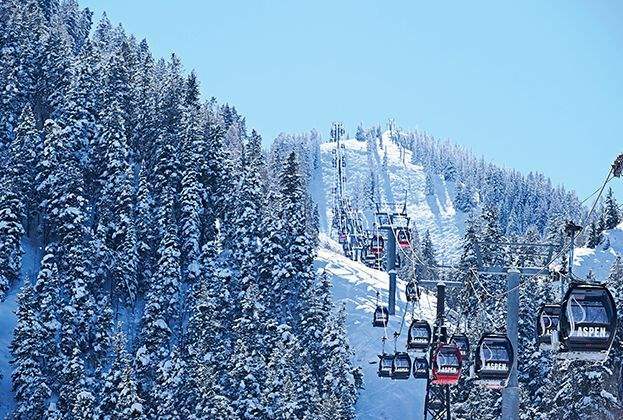 The US resorts of Vail and Aspen also benefit from high altitude and good snowfall, resulting in a ranking of fourth and fifth place respectively, down from third and fourth last year. 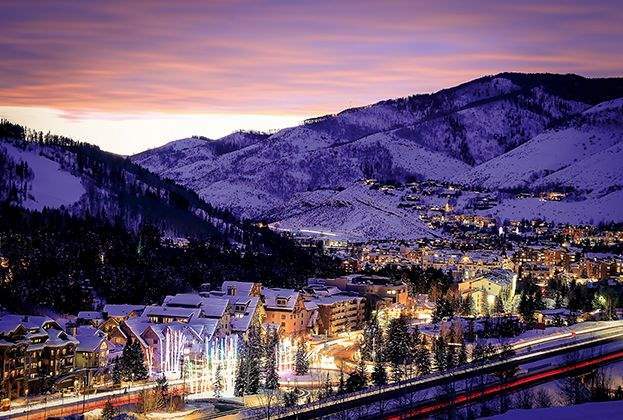 Both resorts are in the top five for average annual snowfall. 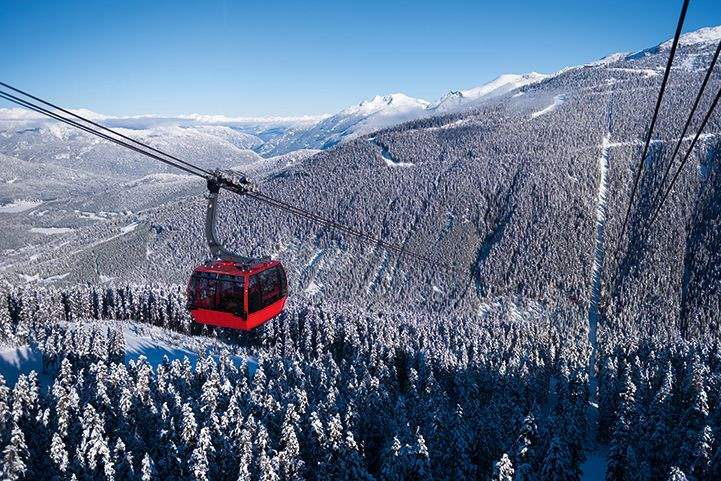 To the north, Whistler Blackcomb has had the most snow over the past eight years. The biggest mover up the rankings is Andermatt. 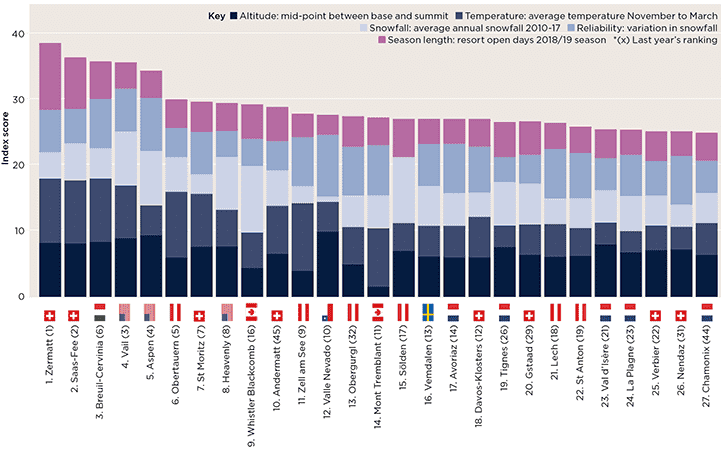 Average temperatures in the Swiss resort over the past year were more favourable than in 2016. As a result, Andermatt experienced its largest annual snowfall since 2011. 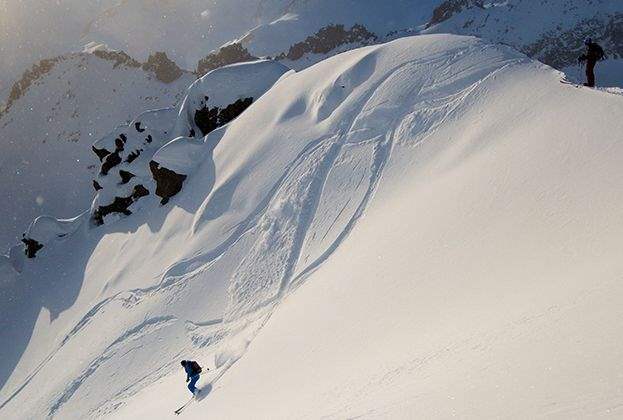 While Andermatt rose 35 places on the overall Index, the resort didn’t score as well when considering reliability, along with other Swiss resorts such as Champery, Flims and Gstaad. 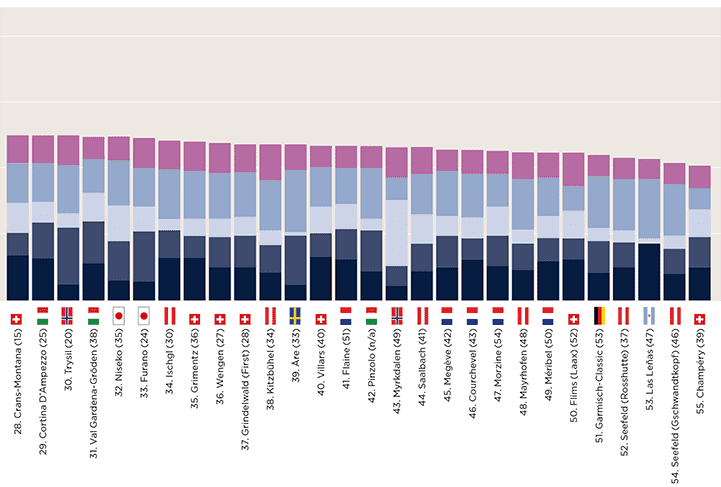 Conversely, Valle Nevado in Chile, Åre in Sweden and Las Leñas in Argentina rank as the most reliable destinations. Despite global warming, the high-altitude resorts in South America and low temperatures in Sweden, mean snowfall in these destinations has remained consistent. 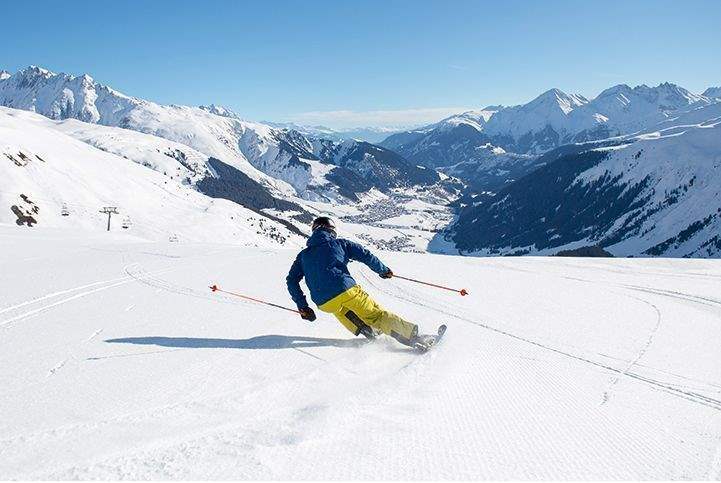 Other big risers include the Austrian resort of Obergurgl, thanks to high snowfall, and Chamonix and Flaine in France, where the temperature and reliability improved. Champery saw the biggest fall in overall index score, driven by a decrease in the reliability score. 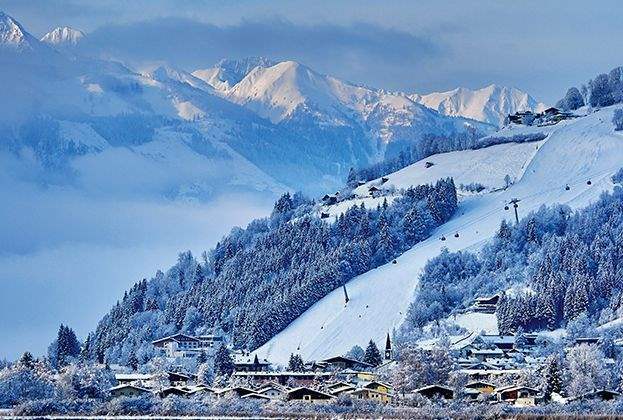 A rise in temperature meant that Crans-Montana and Seefeld (Rosshütte) also fell on the overall rating. 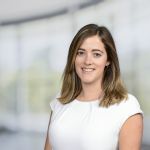 To hear more from Sophie Chick, director in Savills world research, and Jeremy Rollason, head of Savills Ski, discussing our latest research into the ski property market, listen to our Real Estate Insights Podcast: the ski report 2019.